Drawing of the Govan sarcophagus. Description Drawing of the Govan sarcophagus. 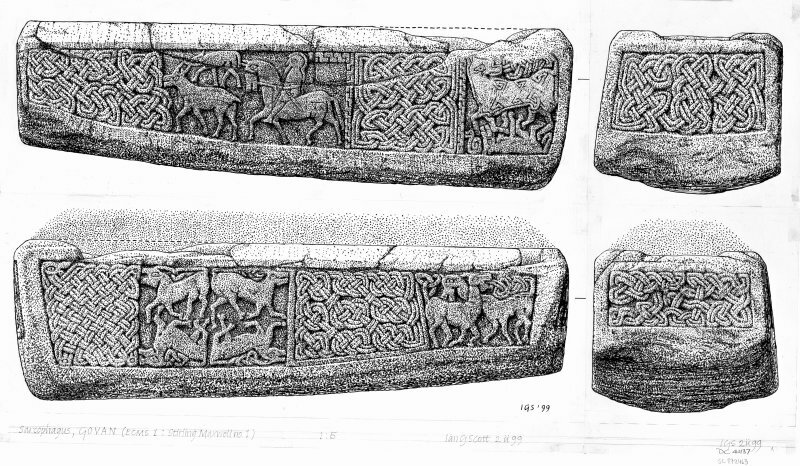 >> Item Level (SC 872463) Drawing of the Govan sarcophagus.